In the conference held in İÜ Institute of Eurasia Prof. Dr. Serez gave some informations about economical and military helps starting from Cyprus War to First World War. 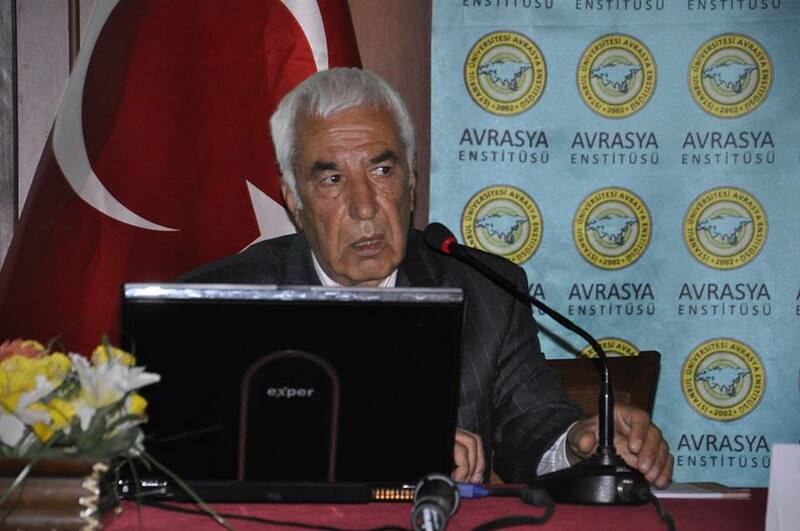 He also mentioned about lost lands in the lates of Ottoman Empire and the impacts of them on Ottoman Emripe. Saying that Ottoman Empire had to confederate agreement with The German, Sezer said that after giving 616 milion mark financial support, Germany increased it to 850 million mark and gave military help as well.